The concept of the stand was inspired by the Artceram’s catalogue. 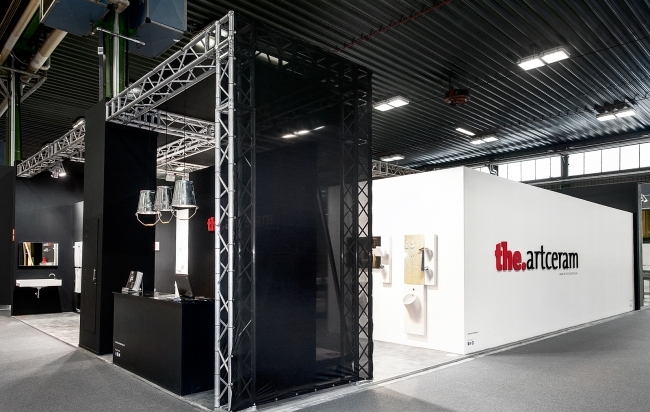 The space was divided into 6 rooms that recreated the size of a bathroom - 3 by 2 meters. 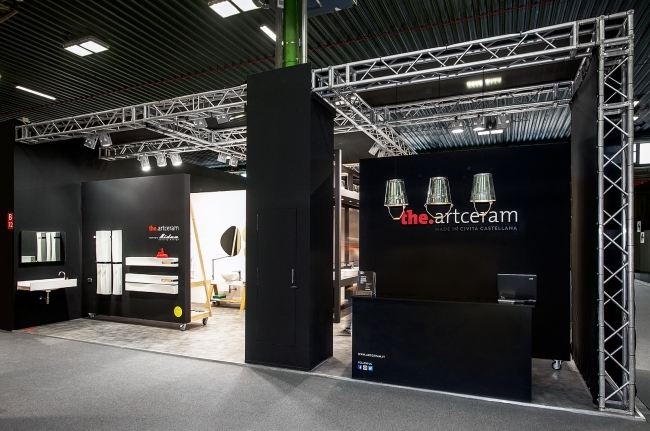 An exciting and charming itinerary where the Artceram’s products were displayed. 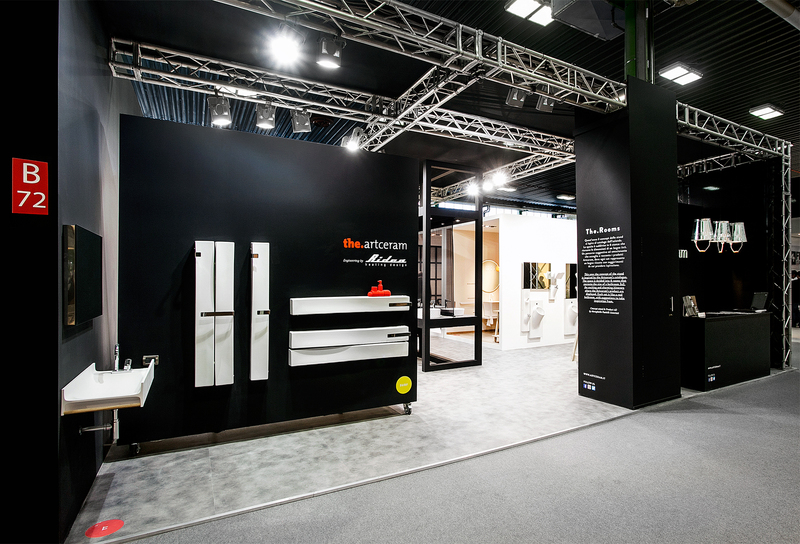 Each set was like a real bathroom, with suggestions for taking inspirations.